Yesterday 200,000 people converged in Houston for the annual marathon and half marathon. A few weeks ago I was weighing my options. I had a bib reserved but clearly was not ready to run 13.1. My options were to defer, to run, to volunteer, or to watch. I chose to do everything but defer. 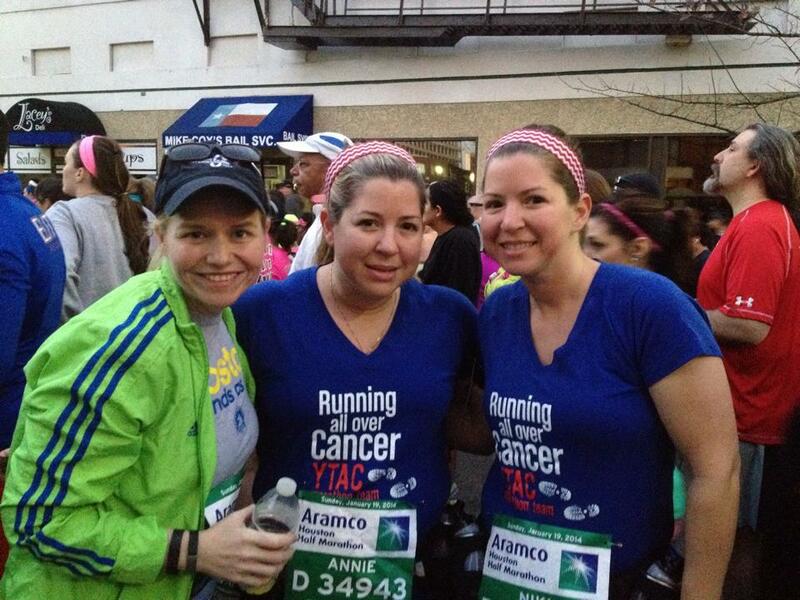 I volunteered to pace with some friends (two twins, Nikki and Annie) on course who were running for a cancer charity. It was lovely! Because I wasn’t stressing out all of the usual things (potty trips, too much clothing/not enough, food, water etc), I got the chance to run and be a spectator. I got to enjoy myself! 1. It’s very common to use speed as a predictor of a “personal best”. It’s just one measure. Running is competitive, but it depends on who you’re competing against. 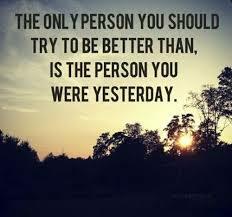 As a mom, wife, friend, leader and runner…I try to be better than the person I was yesterday. So, I argue there are more things that contribute to “personal best”. How do you feel? Are you IN the moment and enjoying it? What are you learning about yourself? 2. This year they changed the route, so this was an opportunity to truly experience it. I ran into runners and spectators I knew. I came upon inspirational people, old and young who were all there for one thing: to get it done! Children called out my name. Strangers held signs and passed out beer. There’s just nothing like running a half or full marathon. 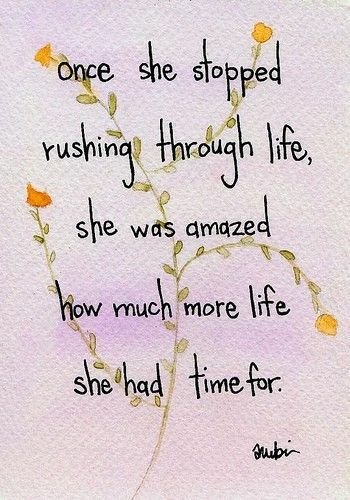 When you stop rushing through life, you will be amazed at how much more life you have time for! 3. Right at the cutoff between the half and full runners, Nikki Annie and I got separated. I managed to get between them. My knees and back were screaming at me “What were you thinking?”. The sun was beating down my face. I was hot. I was tired. And I was ready to be done! There really wasn’t a moment in the entire race where I wanted to give up. I knew these girls were going to finish strong and I wanted to be with them every step of the way. Just about 2 miles to go and Annie caught up to me. Nikki had taken off and finished ~20 minutes faster. And then Annie finished ~11 minutes faster. Oh dear lord I cried. I always cry at the finish. Legs throbbing. Your heart is racing. It’s that feeling of “I DID IT”. How do you define your personal best? “Uh Where did Nikki go”? I think she took off. Boy you did! I’m glad. Congratz again and next year will be even better! I know your father in law is looking down proud.